Now you too could smell like the royal wedding (at least your room could)! Britain's Prince Harry and his US actress wife Meghan Markle's wedding was no doubt one of the most talked about nuptials of the decade, and already we're seeing the myriad ways it's influencing other nuptials. But while everything from the dress to the decor and food will no doubt have given designers and wedding planners a few ideas, there's another - less obvious - way to add some regal cheer to your big day. It has been revealed that the royal wedding was scented by candles from cult favourite, luxury French perfume brand Diptyque - and they're available in Ireland. 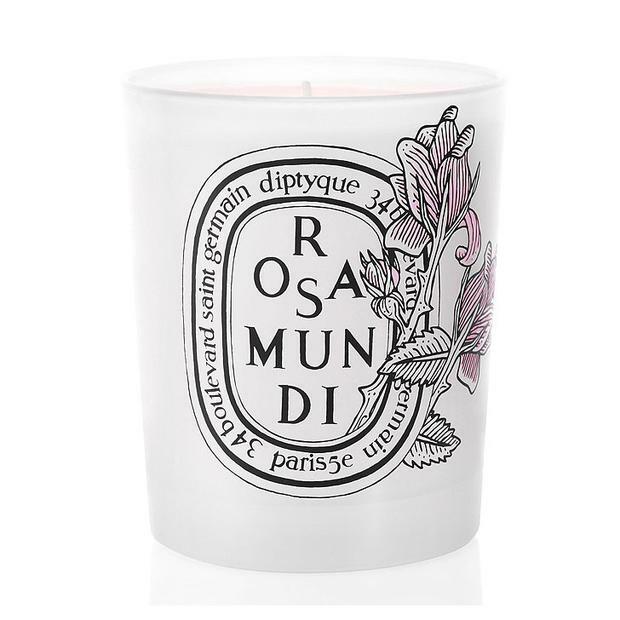 Scented Diptyque candles burned in both Meghan and Harry's hotel rooms as they dressed for the day ahead, and were also aflame in St. George's Chapel, setting the tone and relaxing guests as they arrived. Why burn scented candles at a wedding, you ask? "The same way you choose your flowers and music, it's another way to allow your personality and style to be reflected," Amanda Morgan managing director at Diptyque told InStyle. "After the wedding, you can use the fragrance in your home to help remember the day." While specific scent has not been confirmed, Diptyique only offer three floral scents; Baies, Rose, and Figuier, so you've a good chance of picking 'the one'. If you're planning to pop them in the budget for your own big day however, you may want to confine them to the one room, as they carry quite the price tag at €50 per candle. Planning to 'treat yo'self'? You can find the full range of Diptyque home scents, including the Di Son soap (€20), diffuser (€40), and room fragrance (€50.00), at Brown Thomas.